The oldest continuously inhabited community in the United States is Acoma Sky City, home to the Pueblo of Acoma. 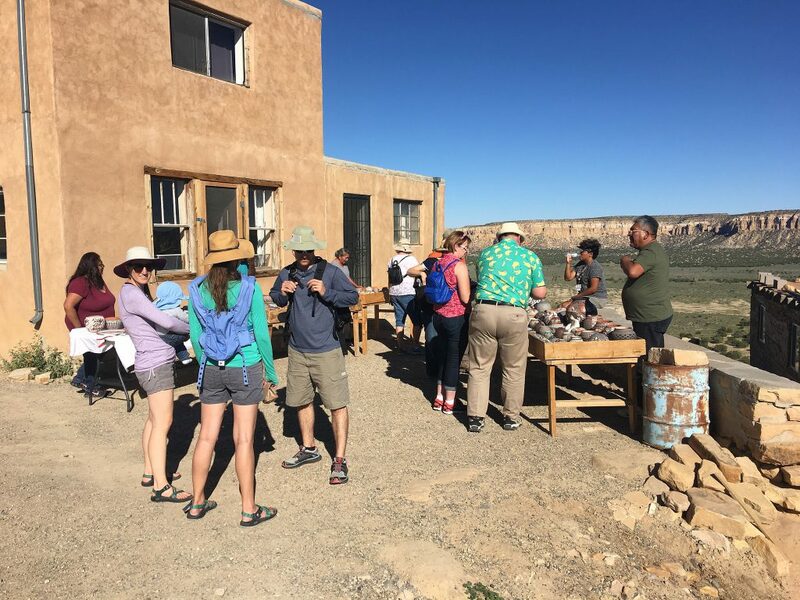 Residents provide tours of the settlement on the 367-foot tall mesa, about 20 miles south of Interstate 40 and half-way between Albuquerque and Gallup. 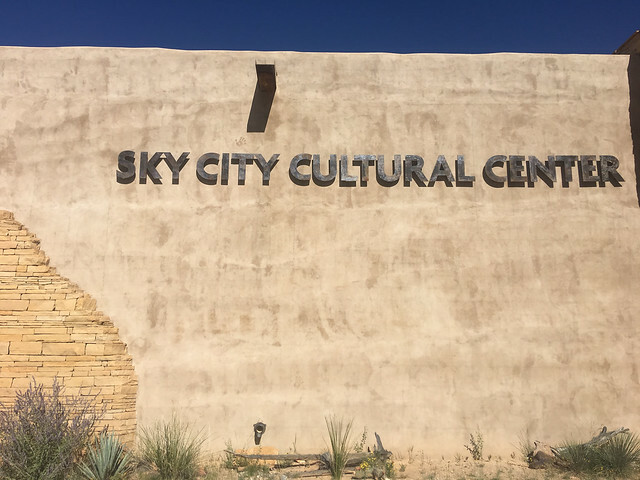 The Sky City Cultural Center and Haak’u Museum preserve Acoma traditions while providing insight into the unique history of the Acoma Pueblo. The Acoma tribe has lived in the pueblo since 1150 AD. Acoma Pueblo is a National Historic Landmark. Visitation hours are 9am-5pm. Daily pueblo guided tours are held every hour on the half hour, beginning at 9:30am and last tour at 3:30pm. 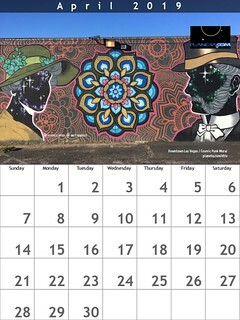 There is an admission fee which includes a camera permit, though photography is restricted. It is advisable for visitors to call ahead to confirm whether they are open or not.